BULMAR ML Ltd. made a donation to support the noble cause – the restoration of the bust-monument of Otto Bieligk at UHMBALSM “N.I. 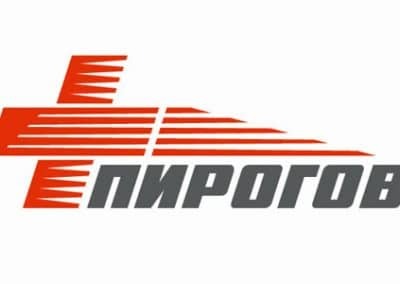 PIROGOV”, which once more proved its commitment to corporate social responsibility. UBALSM “N.I. 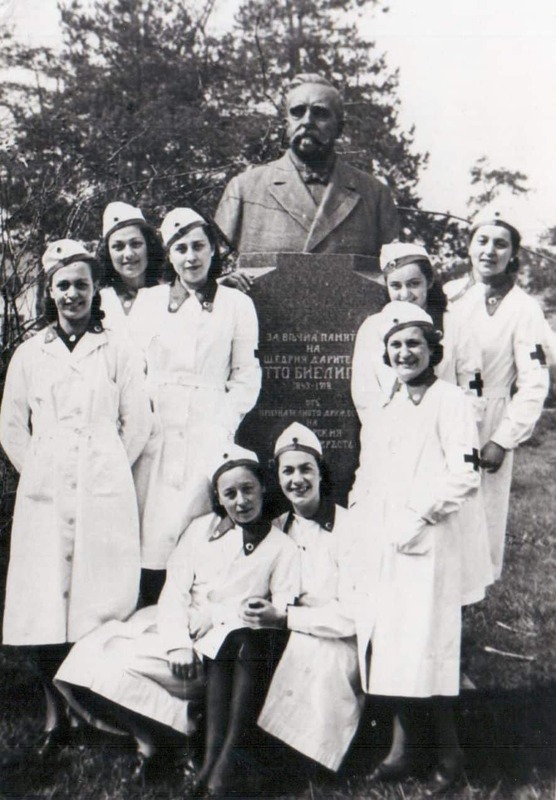 PIROGOV” and Bulgarian Red Cross start a joint initiative – restoration of the bust of Otto Bieligk monument. He is one of the biggest donors of the Bulgarian Red Cross and in the foundation of the establishment of the Red Cross Hospital, which later grew into the Pirogov Institute. The world-famous Bulgarian sculptor Andrey Nikolov sculpted his bust after his death. It is placed over his grave in the yard of the hospital. The monument existed until 1944 when the bust disappeared without a trace. Repeated attempts to be discovered have no effect. 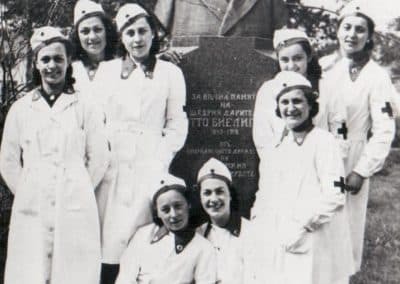 There are pictures of schoolgirls-charitable sisters of the Bulgarian Red Cross before him, whose school is also within the framework of the Red Cross Hospital. Now the leaders of Pirogov and the Bulgarian Red Cross are joining efforts to rebuild Otto Bieligk’s memorial bust. An account has been opened for this purpose. Anyone who wants can help the cause to remember good deeds.